These days everyone wants to have an iPad! You must also have access to all the wonderful iPad Apps. 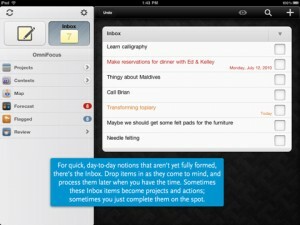 So, here in this article are several best productivity apps for iPad. If you are an ipad users and really need best ipad productivity apps to support your daily business and life, then please read our review below. Toodledo: This application is more like an extended part of web application that various GTD fans desire. This application seems to be the center of everything! 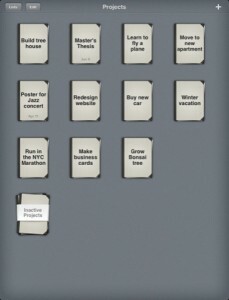 A must have productivity app for iPad. There are several top notch ways to change your lists and sync is faster! Download Toodledo from iTunes Apps store here. 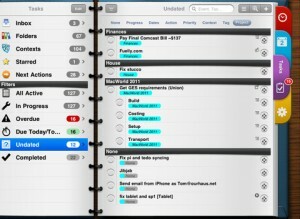 Things: This one of best ipad productivity apps is, so far, among the few best GTD releases by Mac-heads. Things is very streamlined and user friendly app. Moreover, it is also available at affordable price and you would find it worthwhile! 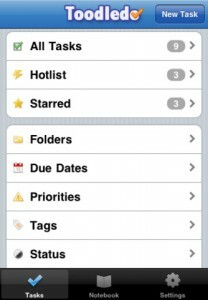 Omnifocus: This application also comes in the top listing of GTD apps in Apple realm. This app has David Allen support and it is for sure a premium app for your iPad. One of its best functions is the feature of location aware context. However, if you desire a complete desktop sync, then, you may have to pay extra. 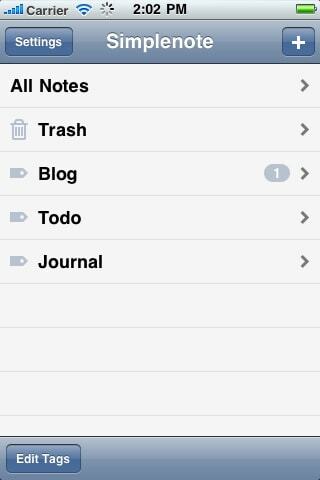 Todo: This Todo ipad app is one of the most beautiful applications that keeps remarkable sync with Todo-web application or Toodledo. 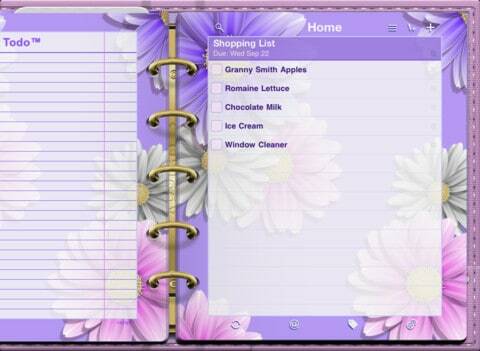 This application gained popularity among the iPad fans. Through this application, you may always change the appearance of your planner and thereby, make your iPad look more appealing. Buy Todo productivity app for ipad here. Pocket Informant HD: This application is not particularly a “brand new”, because it has been out for a long time. PI performed meticulously on all the required jobs and you may also handle your calendars and various lists. Moreover, PI gives you a high degree of customizability. It also has sync features with Outlook or Toodledo (you may need to go for a desktop app download). Get Pocket Informant HD from iTunes Store Here. iWork Suite: This application by Apple is simple remarkable! 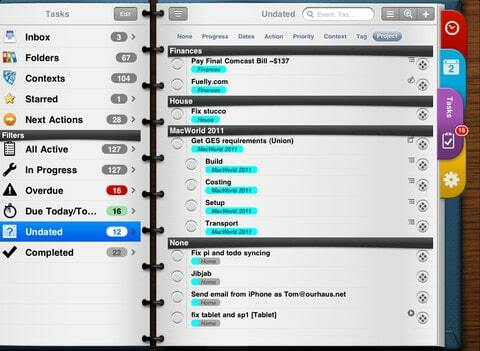 You would never forget this one of best ipad productivity apps, once you use it. 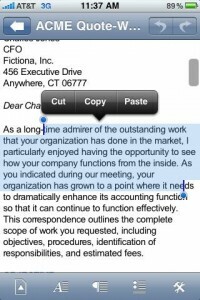 iWork suite is most outstanding application, when you have to edit your documents or insert formulas or tables etc. It is one of the most efficient office apps. 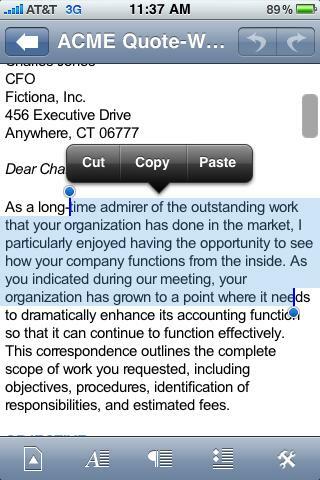 Evernote: It is a great note-taking application. With this digital software at hand, you no longer have to worry about the traditional ‘paper-pencil’ method of taking notes. Evernote keeps you ready anywhere and anytime! Download this one of Top Free iPad Productivity Apps Here. 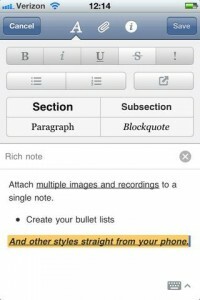 Simplenote: This application is another note taking app for iPad. 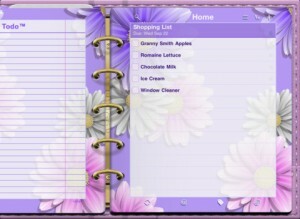 Its features are simpler and it enables you to take notes in plain text. You may then, sync them with the cloud through the web application. If you like minimalist productivity apps, then, this one is just for you! 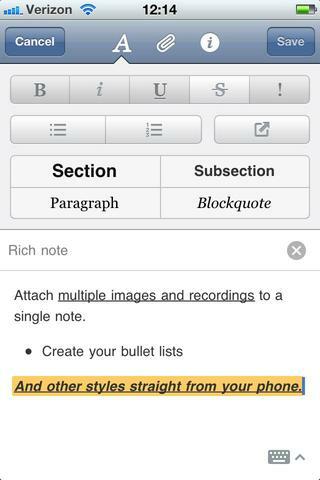 Cash Notes: It is also more like simplenote, however, there are few more features in this application that includes linking your different notes. 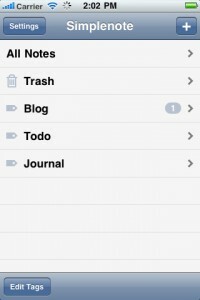 Documents to Go: In case you decide not to opt for Apple’s iWrite, you may want to go for Documents to Go. This application is also nice for work purpose. get Documents to Go app Here. Dropbox: If you are working ‘cross-platform’ basis, then, Dropbox completely changes the way you work or store your files and folders. This application truly makes things a lot easier for you to manage and share. Download Dropbox ipad app on iTunes here. Please check below for the more updated and Fresh List of best ipad productivity apps from iTunes Store both Free and Paid version. With all these wonderful list of best productivity apps for ipad, you can now choose the one you desire most!